The moving, uplifting true story of an unlikely friendship between a man on the streets and the ginger cat who adopts him and helps him heal his life. Now a major motion picture.The phenomenal Number One bestseller about best friends James and Bob. 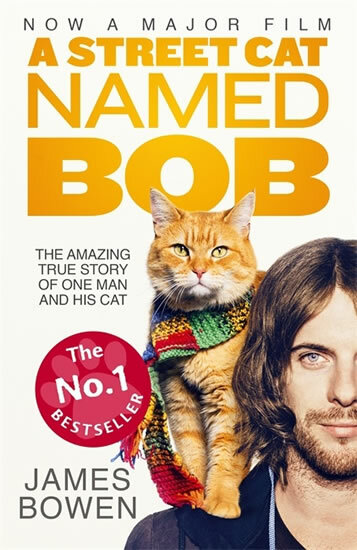 Now a major motion picture starring Luke Treadaway.When James Bowen found an injured, ginger street cat curled up in the hallway of his sheltered accommodation, he had no idea just how much his life was about to change. James was living hand to mouth on the streets of London and the last thing he needed was a pet.Yet James couldn't resist helping the strikingly intelligent tom cat, whom he quickly christened Bob. He slowly nursed Bob back to health and then sent the cat on his way, imagining he would never see him again. 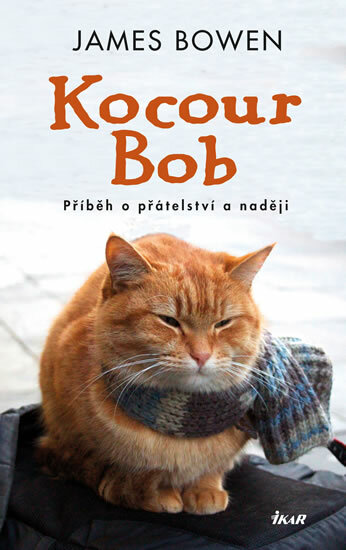 But Bob had other ideas.Soon the two were inseparable and their diverse, comic and occasionally dangerous adventures would transform both their lives, slowly healing the scars of each other's troubled pasts.A Street Cat Named Bob is a moving and uplifting story that will touch the heart of anyone who reads it.